No doubt. A Quiet Place is well written and acted—and directed. No doubt, the movie is a fantastic horror picture filled with plenty of seat-jumping moments. Yet the initial success among the pop-culture horror crowd may overshadow the deeper qualities of the film. Here I will focus on two of them. Q: What does ESL stand for? A: You may see a church from time to time offering a class in conversational English for immigrants—helping them make sense of a world in which an unfamiliar tongue is spoken. Similarly, ACTS Church Lakeline is offering this class to help people make sense of entertainment—Entertainment as a Second Language. Essentially, it is a class to help improve the media literacy and fluency of people. There are currently two different classes, Lenses (fall) and Cinema & Religion (spring). Q: How does the informal class differ from a traditional college class or church event? A: In essence, this 10-week class does much more than just study film aesthetics. More importantly, participants will fully examine both their personal and the societal responses to the messages found in popular movies. As such, ACTS Church Lakeline has rented theaters at The Moviehouse & Eatery as suitable classrooms for examining films in their most natural and powerful state. Unlike a movie you attend for entertainment purposes, we include a lively discussion afterward that helps us all understand the experience we have shared. Note that the church has no expectations that you participate in any other ministry, but you are invited to learn more about the ACTS Network. In light of ACTS Church Lakeline's concerns for media literacy, it seems no coincidence that the church meets at Southwest Theaters (old Alamo Drafthouse) Sundays at 10 AM. Q: Do I have assignments if I attend the Informal Class? A: No. We only ask that you become familiar with the course material we provide for your own sake. You can just quietly enjoy the discussion after the film or add your voice to the mix. All opinions are welcome. Q: Do I get academic credit? A: The class is for your own edification. However, those who attend at least seven screenings will be eligible to receive a certificate of completion upon request. Q: Why are you examining R-rated films? A: Our approach is not to ask if we should show films like these, but ask if these more difficult scenes and themes somehow make the film exempt from critical examination. We find that many R-rated films are in need of close, scholarly analysis. However, if you normally avoid such films, you can simply skip the screening that week. A: Register for the full 10-week class HERE ($85). Space is limited, so REGISTER NOW BEFORE THE CLASS IS FILLED. You will have two options each week. You can attend Sunday at The Moviehouse & Eatery in the Lantana Place Shopping Center (near Southwest Parkway and William Cannon)—the class begins at 5:30 PM. 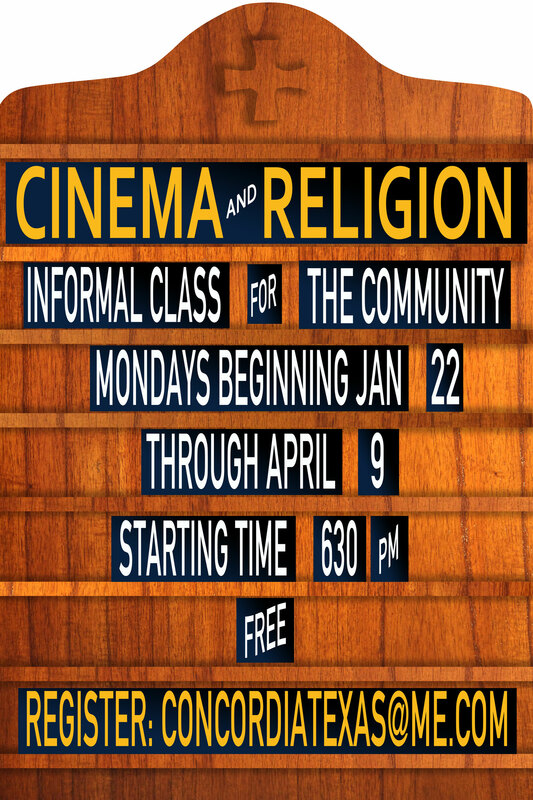 OR you can attend Monday at The Moviehouse & Eatery in the Trails of 620 Shopping Center—this class begins at 6:30 PM. Q: May I bring someone with me? A: We highly encourage everyone to bring guests, but all participants must register—a single class session for a guest is $10.Register a guest for any night by clicking HERE ($10). Q: Can I order food and drinks as I normally do when watching a film? A: Of course! But we do not pick up the tab for refreshments. Don't forget to tip your server. A: Check your email. We will send announcements to the email address you used in your registration if the event is postponed or canceled. You are welcome to email Philip Hohle with questions anytime. Is Democracy Dead—or is it just Obsolete? It is a bright Texas afternoon and Interstate 35 is not so crowded. I set the cruise control—that sublime moment when driving to Waco becomes an actual joy. Driving a few of clicks above the limit, it is not long before I found myself gaining on a slower car, and I realize that I will have to pass. In my driver’s side mirror, I see another car approaching at a much faster speed. I have to make my choice quickly: Do I move into the left lane at my current speed and force this guy to slow down as I pass the car? Do I hit the gas and race around the slower car as fast as I can? Or do I hit my brakes and stay in my lane until the driver speeds past? I select the third option. 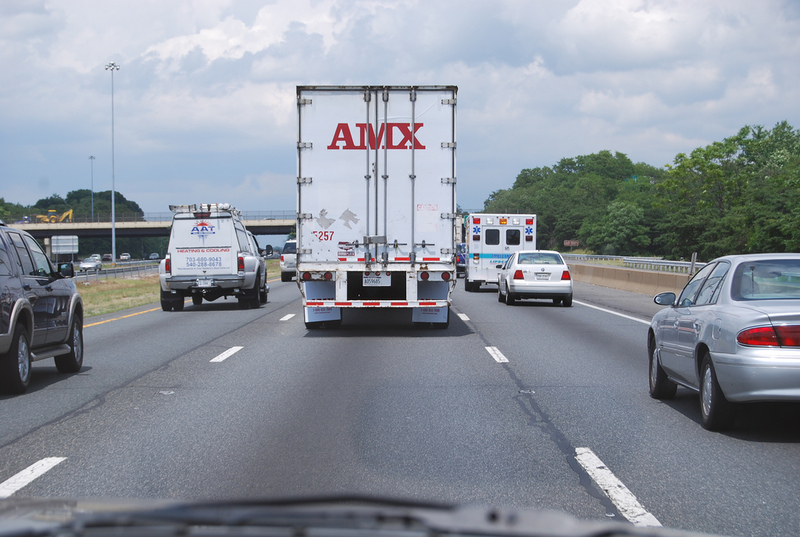 Afterward, I began wondering why had I deferred to the driver in the fast lane. Then I realized this road encounter had revealed something profound about democracy. Thomas Hobbes and other 18th century Enlightenment thinkers outlined our social contracts, the mutual sacrifices members of a community make without hesitation. This willingness became fundamental to the establishment of our democratic government. In light of recent events and trends in the news, I am fearful that our democracy has died, or at the very least, it appears somewhat obsolete. Citizens are beginning to abandon the lumbering deliberations that a democratic process requires. We no longer seek to engage in tedious duels of logic to uncover truth. Instead, we crave a fast-food version. The true statesman has been replaced by the sophist, who publically shames and demonized the opposition until they can no longer speak. Those who influence public opinion are simply those who command attention while talk shows seldom feature those who practice serious dialectic. On defense, these ideologues tightly drape their identities around the issue, making it impossible to counter without inflicting personal offense. The truth uncovered by these methods is most often a mirage as such politicking denies the community the opportunity to use rational dialectic in deciding the issue. It is difficult to practice dialectic today because a mutual appeal to authority is no longer possible. Postmodern apologist Jean-François Lyotard observed that our great institutions have lost their credibility. Democracy itself is certainly not immune from this penetrating critique. In the new democracy of public opinion, the only appeal with credible density is the appeal to self and the ultimate limit to your opponent’s authority is your right to take offense: “Freedom for me means freedom from you.” To say the least, this is not a very hopeful foundation on which to build a better community. Civic order requires more selfless engagement and democracy has always maintained an inherent imbalance in this regard: the majority always wins. When outvoted, the collection of offended selves finds the democratic process tyrannical, and the courts often seem fixated on reversing this reality. The law has lost its sting, and you can sense it even when driving our highways. Liberal or conservative, the problem lies in all segments of American society. If the lawmaker is proven unjust, the lawbreaker becomes free to act without restraint. Like the driver who hopes to change lanes, those who still obey the law must make way for those who fearlessly enjoy their freedom from social contracts. Let us become more intolerant of those who selfishly disregard our contracts, regardless of their age, race, or ideology, including me. A militaristic police state is not the answer, but a citizenry that respect the laws of community—those generated by honest dialectic in a democratic process—will make such policing unnecessary. The sacrifice is honorable and healthy. May we all enjoy the security that comes from the true practice of democracy. It took a while, but I finally bit the bullet and jumped into an official paid membership with the Austin Film Society (AFS). I even went to my first screening, hosted by AFS founder Richard Linklater (the members all call him Rick). I am privileged to be in a town small enough for these close encounters, but large enough to attract and keep talent like Linklater, who is arguably at the top of the royal class of independent filmmakers these days.